Everyone wants to be in their Sunday best. After all, it’s a day where the scent of glory beckons for the genuine contenders. 18 holes are usually what sets apart the contenders and pretenders on pressure Sunday. 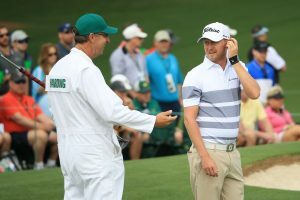 The room for error has shrunk and there’s always drama that lies ahead when the first tee shot is hit. 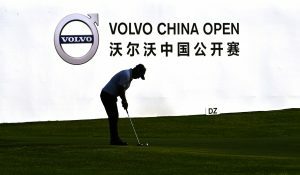 A sparkling run of birdies, several bogeys to mar the card from nowhere, the ball finds the water. Anything can happen. Pressure does not care about form and can be very cruel. Mention it to the likes of Malaysia’s Nicholas Fung, Brazil’s Adilson Da Silva and India’s Khalin Joshi and they can tell you how tough it can be to calm those nerves on a Sunday. 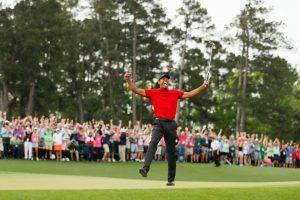 The trembles in their fingers when faced with a three-foot putt to win and complete the job in front of the staring television cameras. A victory would mean the world to all of them, having seen victory just slipped by their grasp on numerous occasions before they finally made peace with pressure and win. When the going gets tough, it comes down to a constant word that they usually recite quietly in their minds- Focus. 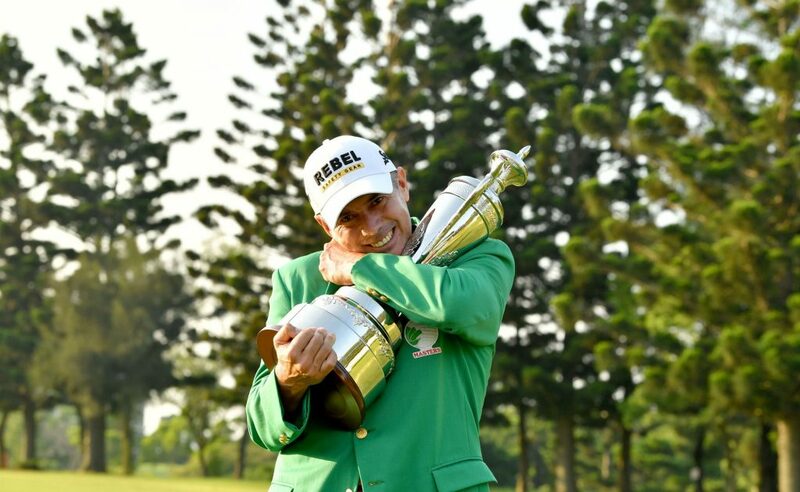 Da Silva knew how important it was for him to ‘stay patient and play one shot at a time’ before he lifted his maiden title at the Mercuries Taiwan Masters, eight long years after he first played on the Asian Tour. He was not suffocated by the crowded leaderboard where the top players were only separated by a single shot then. Every single one of them, like Da Silva, would be thinking it was going to be their day. 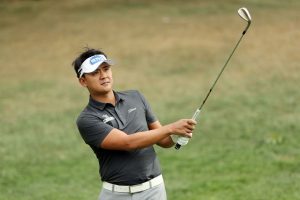 But there was only one trophy on Sunday and that was the only one where the Brazilian would finally lay his hands on at the Taiwan Golf and Country Club after telling himself ‘not to worry about other people’s scores and just focus shot by shot’. Every player cannot escape the truth of the leaderboard. The scores don’t lie and etching their names against the numbers at the pinnacle is always key. Despite having played numerous tournaments at the Delhi Golf Club since his junior days, Joshi has never tasted success there. Self-belief usually gives a golfing Sunday new meaning. 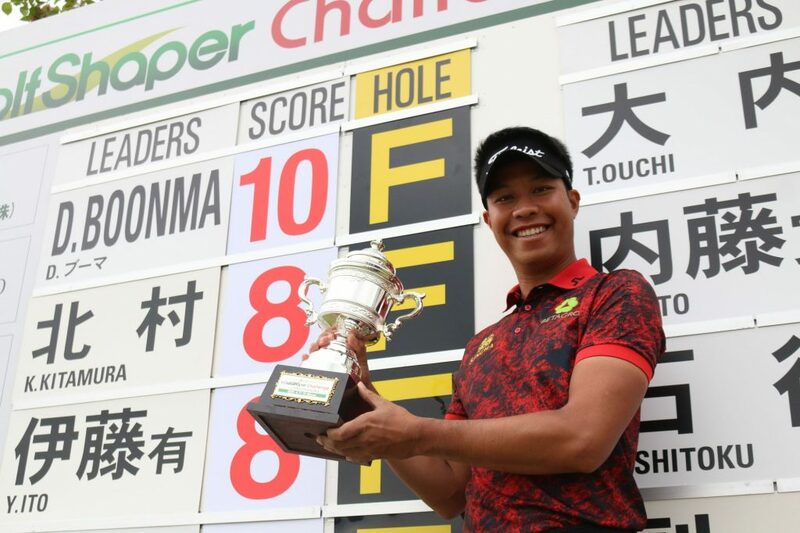 “You know it was just believing in myself and playing aggressive golf,” said Joshi. And his time finally came on that fateful day at the Delhi Golf Club on a Sunday.